- The crest of Navarre is located on the back of the neck. A shirt with a cow on the front is always going to be a winner in my eyes. The shirt follows the nice Adidas template which incorporates the collar. The red colour works well with the dark blue trims. I like that Spanish clubs either feature the flag of their region or like in the case of this shirt, they feature the crest of their region. 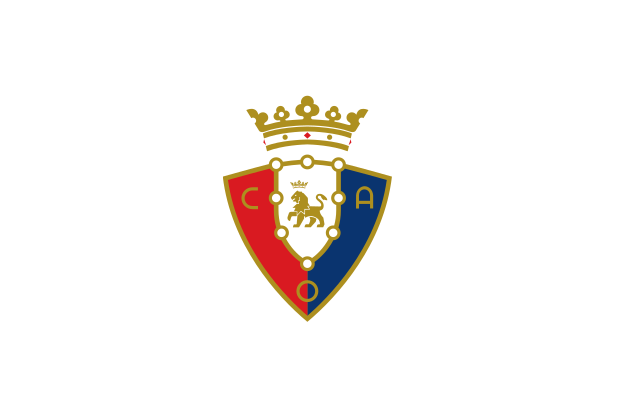 The word Osasuna means "health" in Basque (used in a sense of "strength", "vigour").